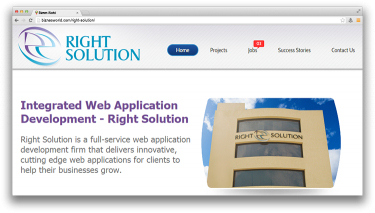 Description Web design service – Quality web site design service for home, small and medium size companies. We guarantee the lowest price for custom made web sites. Address Plot No.21-E, South Park Avenue, Phase II – Ext. DHA.